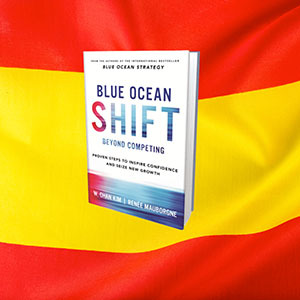 Already being translated into 30 languages! 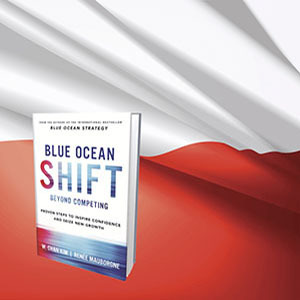 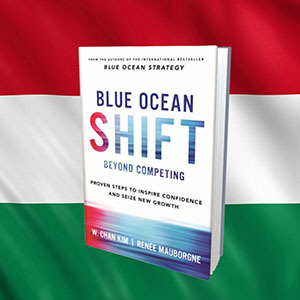 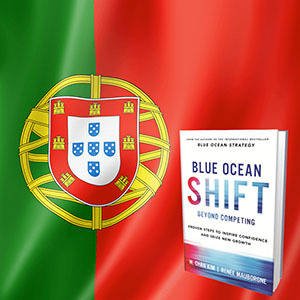 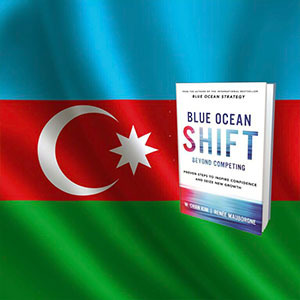 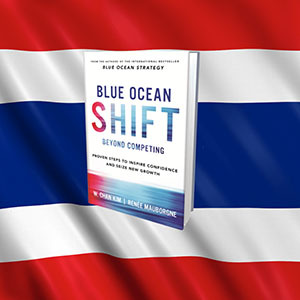 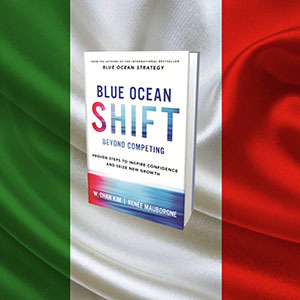 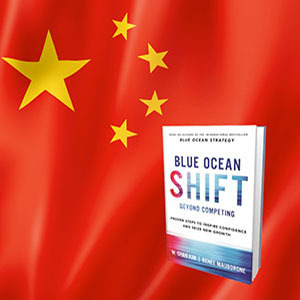 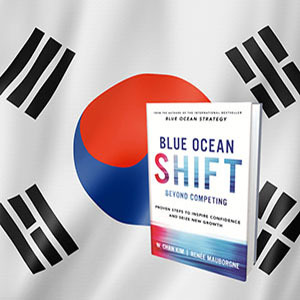 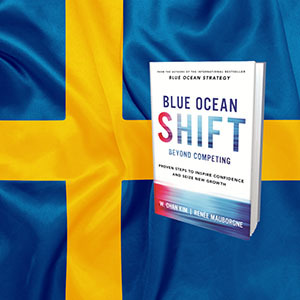 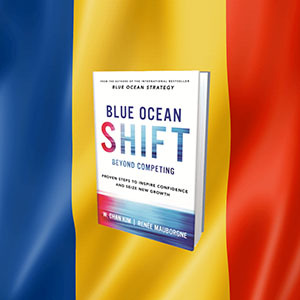 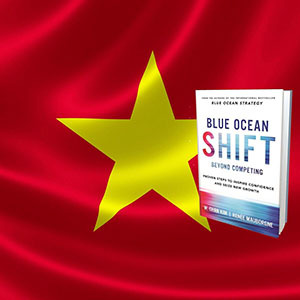 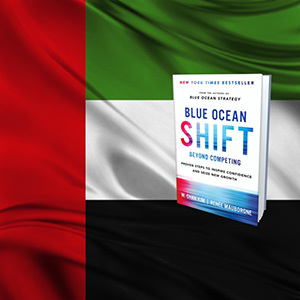 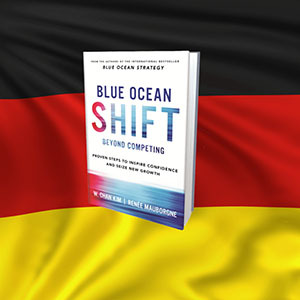 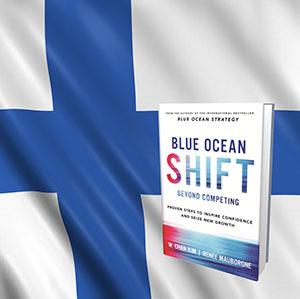 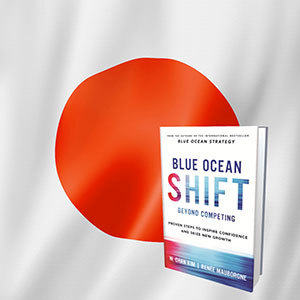 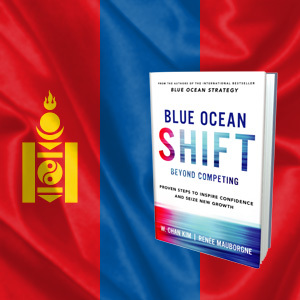 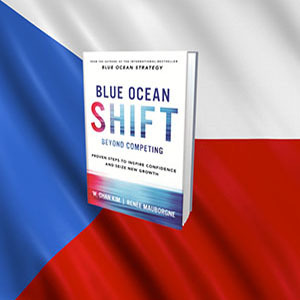 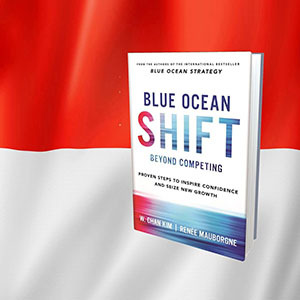 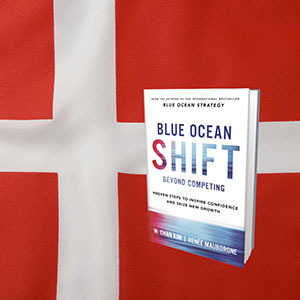 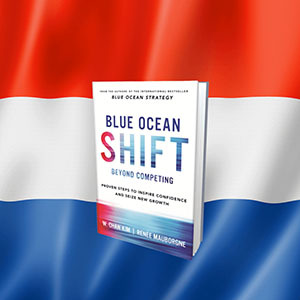 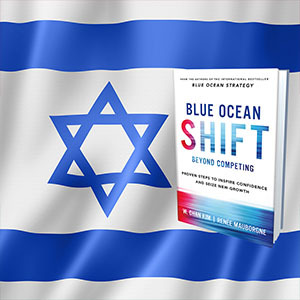 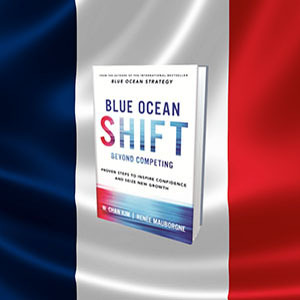 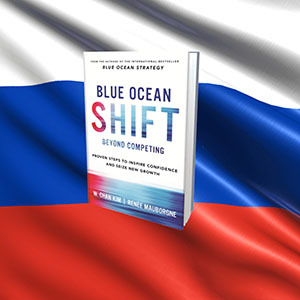 BLUE OCEAN SHIFT – Beyond Competing: Proven Steps to Inspire Confidence and Seize New Growth by world-renowned professors W. Chan Kim and Renée Mauborgne is already being translated into 30 languages. 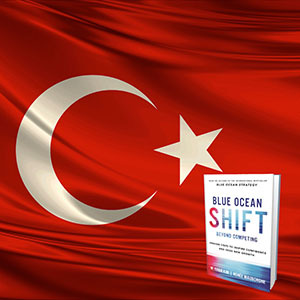 It is a New York Times Bestseller, #1 Wall Street Journal Bestseller, and USA Today Bestseller. 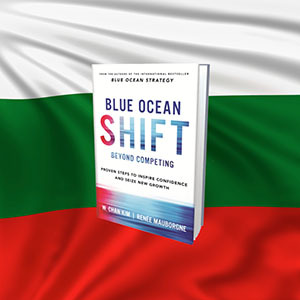 Selected by Apple iBooks as one of the biggest books of the year. 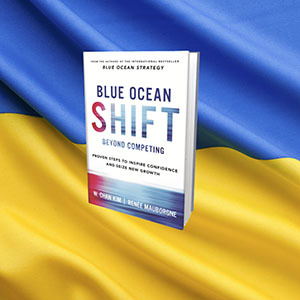 A Financial Times business book of the month. 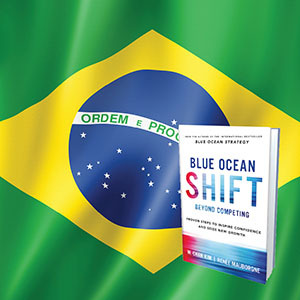 BLUE OCEAN SHIFT will soon be available across five continents – in the meantime find out if your language is among the translations in progress and watch this space for more languages to come!